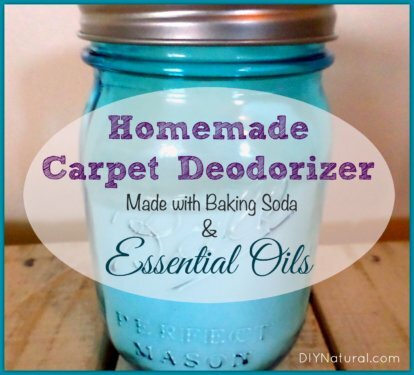 This baking soda carpet cleaner / deodorizer–made with essential oils–is a simple, homemade carpet deodorizer that just works. Did I mention it’s all natural? 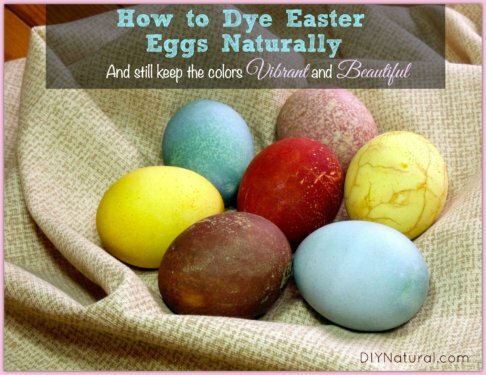 Dying Easter eggs naturally is a simple, fun, and safe family project. So let’s ditch the food coloring and use nature’s beautiful pallet of colors to dye them naturally! 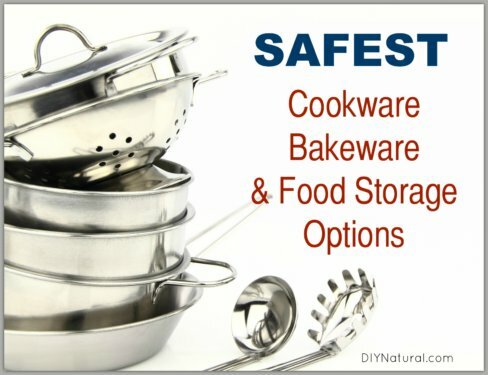 These safest cookware and food storage options are what we recommend everyone use, because plastics and non-stick cook/bakeware keep proving themselves unsafe! 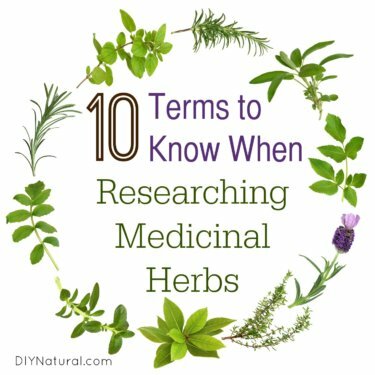 When researching medicinal herbs, one of the most important things to cover is the topic of terminology. It may sound boring, but it’s very important and necessary! 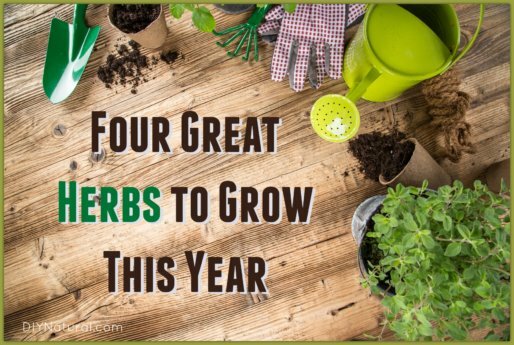 Four of the best herbs to grow this year are: parsley, chamomile, calendula, and sage. Don’t worry if you didn’t start from seed, just buy seedlings and plant them ASAP! 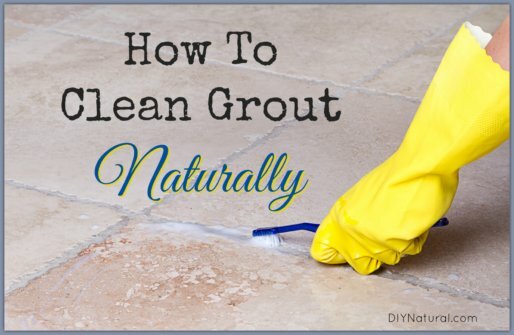 Luckily, learning how to clean grout naturally doesn’t include having to go full-on Cinderella, brushing all day with harsh solutions, blood, sweat, and tears! 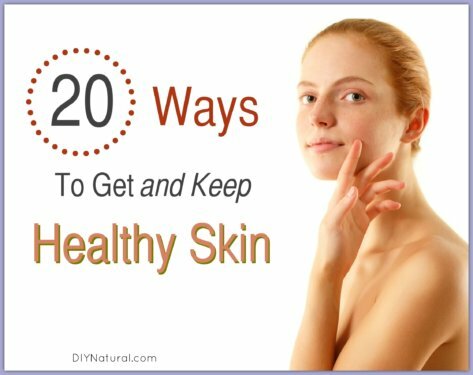 Want to know how to get clear skin that is healthy and beautiful? Here are 20 tips to get you there! I’m 51, and my skin is still one of my best features. Homemade soap recipes are a perfect time to get creative. Making soap can be repetitive, so take time to be creative. 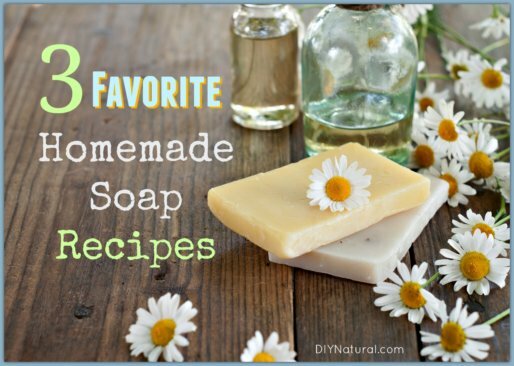 Here are 3 of my favorite soap recipes. 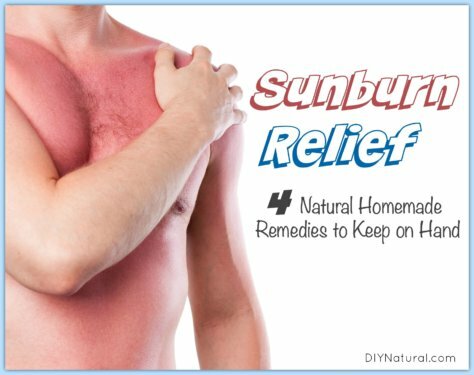 Sunburn relief is a must for skin exposed to too much sunlight, especially if you’re not used to it. When overexposed you can employ these 4 natural sunburn remedies. 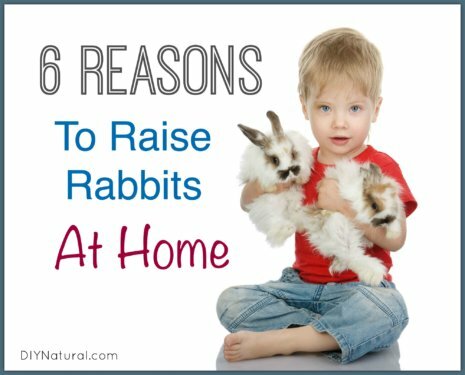 Raising rabbits at home makes a lot of sense. Rabbits as pets are pretty clean, they eat veggie scraps, and make great compost! Raising rabbits for meat is easy too. 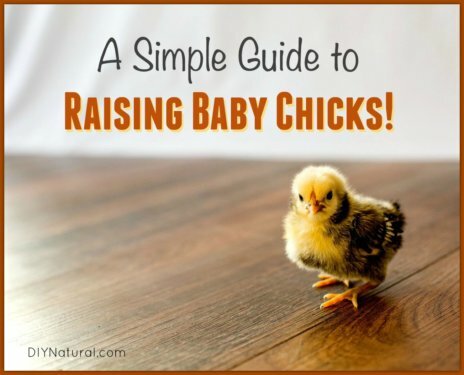 This guide to raising chicks will help you learn how to raise baby chickens rather than purchasing laying hens. Choose your chicks, get equipment, and enjoy watching them grow! 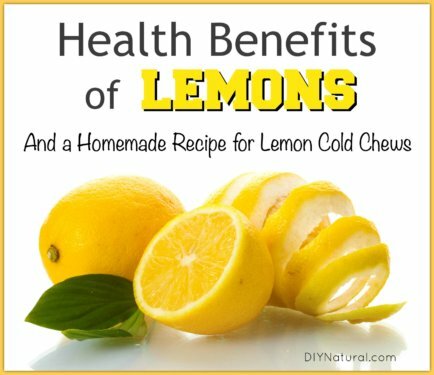 Health benefits of lemons are powerful and many. Fresh lemon contains Vitamin C plus bioflavonoids and can be used to soothe arthritis, heartburn, and more!